"Cottage Station" is a 2-story, 3 bedroom/2 bath home built similar to the early Coast Guard Lifesaving Stations. The home is located on Lighthouse Rd across the street from the Lighthouse! The over-sized windows allow a lot of light into the home and the porches & deck are generous in size, expanding the living area to the outside. Besides providing a front row view of the Ocracoke Lighthouse, the home is conveniently located in the historic lighthouse neighborhood and nestled on a large private lot. 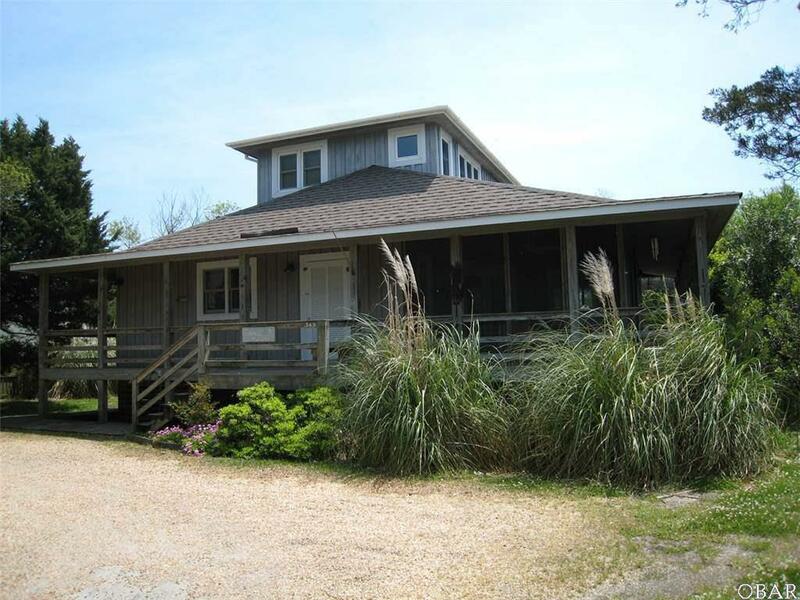 Cottage Station provides the convenience of a short walk to Springer's Point Nature Preserve, the neighboring Ocracoke Lighthouse and Silver Lake Harbor.